[RESULTS] Steem Decathlon #1 D5E02 "Baby Needs a new pair of Shoes!" - Theme - 'Crypto Currency" - It's not just bitcoinsteemCreated with Sketch. 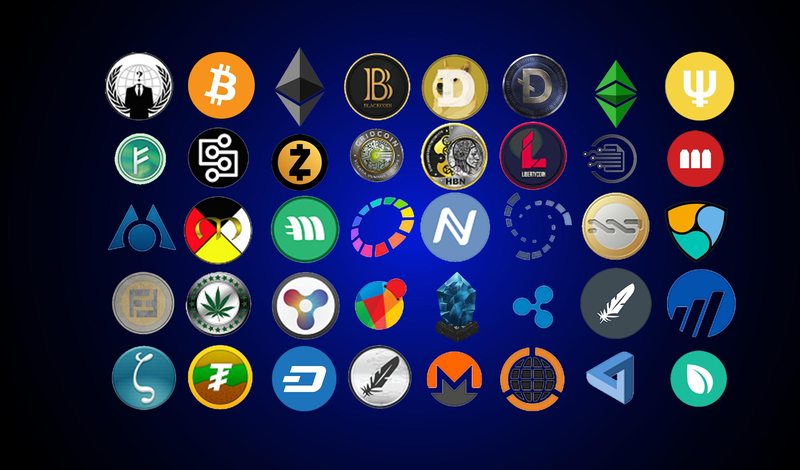 How many of the following exchanges have there own Cryptocurrencies? How many of the following coins use Proof of Stake? Why do micro wallets exist? you will receive nothing because of transaction fees. make money off of undistibuted funds. How many of the following are active Microwallets? to get the free coins on the different faucel sites. If a candle stick is red with line below it and no line above it. Which statements are true. b) the final price is the lowest price during the time period. e) the tail below the stick shows the volume. carried out by blockchain-based startups to bootstrap their cryptocurrency projects. Name and describe an upcoming Airdrop. Not already mention by another user. We are looking to collaborate with other others. Judges, Quiz Writers, Programmmers and contest owners. I ask for the number or letter(s) for answers and people are giving me the words again and again.... and multiple answers and expectig me to count each one. I spend enough time grading them. Since there are a couple of you that keep doing this, be aware your scores are now reflecting how you PAID ATTENTION TO THE RULES. I like Title of your post "Baby Needs a new pair of Shoes!" This post has received a 1.29 % upvote from @booster thanks to: @richatvns. You got a 10.58% upvote from @redlambo courtesy of @richatvns! Make sure to use tag #redlambo to be considered for the curation post! You got a 10.55% upvote from @upmewhale courtesy of @richatvns! This post has received a 7.67 % upvote from @boomerang.